Knowledge has never been as accessible as nowadays. In the past, education mostly meant the process of studying at school or high school. In our modern world, learning does not end after graduation, as there are many schools, classes, and learning centers to expand or deepen your qualification or help you gain new skills. Today, we present 20 best career & special education templates that will establish your strong online presence as a provider of lifelong education services. At present, the Internet is one of the most popular places to find educational courses and schools. That’s why, establishing a sound online presence for career & special education company is a must. However, competition on the online education market is pretty harsh. So, launching a mediocre website is not enough to attract new students. You need a modern, user-friendly, visually appealing and technically advanced website to make it to the top. Moreover, you can’t oversee having readable typography, well-structured layout, a set of trust signals, etc. Creating such a website from scratch would be almost impossible. On the other hand, going for a custom design that costs thousands of dollars may break the bank. An optimal solution, in this case, is to go for a modern, feature-rich WordPress theme and spend a couple of days on its customization. Modern templates are great not only in terms of functionality. They are also very comprehensive in terms of editing. For example, being equipped with visual editors, they let you edit theme’s layout and add content with simple drag-n-drop. As a result, you don’t need advanced CMS management skills and won’t ever have to touch a single line of code. The 20 best career & special education templates that we share today incorporate latest advances in web design technologies and have a name behind them. Being produced by renowned TemplateMonster web design company, they boast of high-quality, bug-free code and visually stunning designs. Moreover, for these templates you get round-the-clock Live Support and can order additional customization from TemplateMonster Service Center. If you need more great education templates, check out the full collection of their career and special education WordPress themes. The 20 best career & special education templates in this post run on WordPress, the most popular CMS in the world that you’re bound to like. WordPress is simple in management, stable and secure. Moreover, it has no limits in terms of extension. Add plugins you love to it, and you’ll be amazed by how much WordPress can deliver. It’s time to check out the templates. Links, such as ‘Details’ and ‘Live Demo’, are there for you to learn more about the theme you like. Let’s go! Education Hub is a bold, modern template, built to make a sound statement and leave a lasting impression. Based on flexible Cherry Framework, the theme brings you multiple layout options, content modules and ability to work with shortcodes. Moreover, you can edit it in MotoPress Editor, the visual editor that lets you embrace template editing with simple drag-n-drop. In addition to this, the theme is fully responsive, bringing you beautiful website display on small, medium, large and Retina displays. It’s hard not to fall in love with minimalist and breathing Emanuella theme. 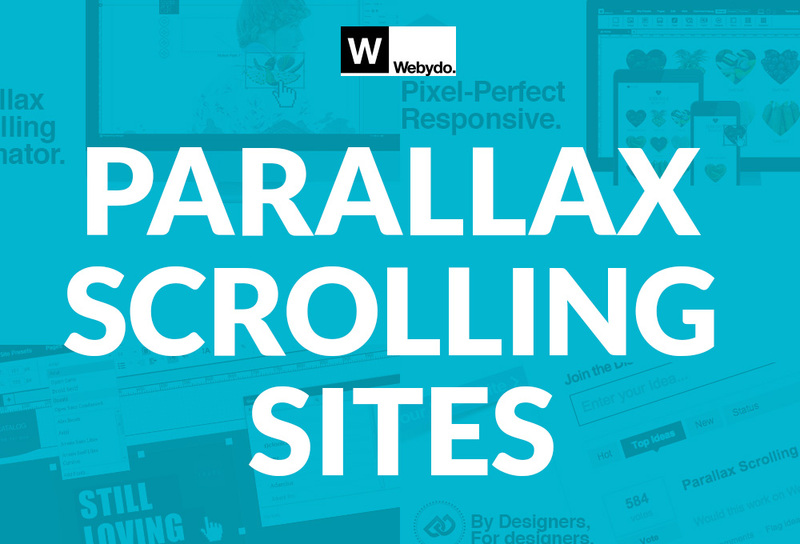 Its lightweight design and quality performance make your website stand out of the row. 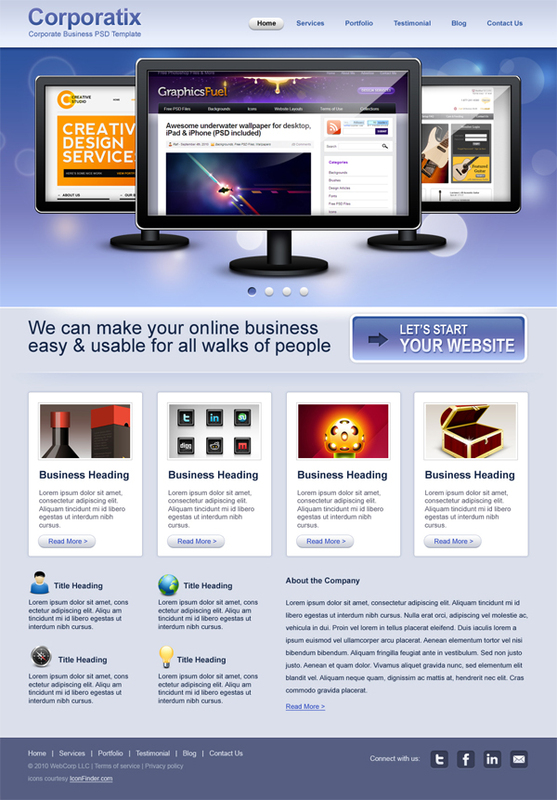 The theme is 100% responsive, SEO-optimized and Ecwid-ready. Moreover, it comes with advanced Timetable plugin that lets your site guests see your interactive schedule of classes and sing up for them online. If cooking and baking are your passions, you need a highly appetizing website to make more people try out your recipes. Master Chef is a visually stunning theme that brings you a pack of high-quality Retina imagery, rich media integration and a number of pre-made layout options. The theme runs on powerful Cherry Framework 5 platform and also incorporates Bootstrap 4 for top-notch responsiveness. Customizing the theme is simple with the visual Power Builder editor, and Ajax-based Live Customizer. This optimistic university theme relates the idea that education with you is fun. It has minimalist design and features an upbeat color palette. However, whenever you feel like going for another color scheme you can do this with Live Customizer. The theme is distributed under unrestrictive GPLv3 license. Under the terms of this license, you can use the theme more than once and install it on different domains when needed. This school website template is full of sunshine and optimism. However, it’s technically advanced and brings users a wow user experience when they’re browsing your website. The theme is a part of Monstroid family and brings you such features as Parallax scrolling, Shortcodes and Shortcode Builder, multiple column options and advanced widget management. School District comes with an auto-updater that takes care of updating the theme and keeping your website up-to-date. With Spello, you can build a modern language school website within a surprisingly short period of time. 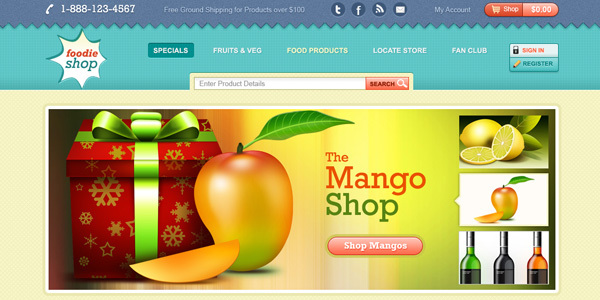 The theme has rich textured backgrounds and makes use of catchy modern colors and typography. Being SEO-optimized, the theme is built to score high in search engine search results as it meets all the guidelines of popular search engines, such as Google, Bing and Yahoo. Moreover, the theme is Ecwid-ready, inviting you to run a language studying related shop. You need an energetic, upbeat theme for your Zoomba website. This theme is the best candidate not only in terms of design but also in terms of functionality. It comes with Appointment Manager and Timetable plugins that let your site guests explore your interactive schedule and sign up for classes of their choice online. Moreover, the template features rich social integration, inviting to follow you in social network in the website header and footer. This driving school WordPress theme has modern attractive design and is easy to customize. Even a novice will handle customizing it for one’s website, as the theme comes with comprehensive Power Builder WYSIWYG editor. The editor not only lets you add content of different types with simple drag-n-drop but also choose among multiple layout options and create your own layout presets. The theme also gives you freedom in terms of header and footer design and provides you with multiple prebuilt header/footer layouts. This active dance school template breathes with unrestricted motion and makes a bold statement with bright, graphically appealing elements. To let students sign up for your classes when it’s convenient for them, the theme comes with Appointment Manager plugins that displays the time slots available and encourages them to sign up for the slot that fits you both. Moreover, the theme also brings you a set of custom widgets, such as Simple slider, post carousel and social media widgets that boost the visual appeal of your website. This driving school theme emphasizes the quality of the services that you provide. It’s equipped with all the trust signals you may need to win the hearts of future drivers. Among them, you’ll find the rich About Us and Our Team sections, detailed contact information featuring a Google map, Contact Form, Appointment Manager and Timetable functionality. The theme is built with clean and valid code that’s loved by search engines that rank you higher for it. This fun kindergarten template emphasizes interactivity and play-oriented approach to education. It brings stunning UX to your site guests as the theme is simple to navigate and find the needed information. Thanks to TM Gallery plugin, you get a chance to build an immersive filterable gallery with the layout you like most. What’s more, integration of 500+ Google fonts lets you choose the font that fits your corporate identity best. This great language course template is easy to install for every customer. The installation process is fully automated and requires something like 5 minutes and a couple of clicks. Moreover, the theme is fully editable and lets you work with 80+ shortcodes that let you quickly add content of different types to your pages and posts. What’s more with this theme you can go multilingual as it’s WPML-ready and supports translation to multiple languages. One more wonderful language school template, this theme has rich customization and color scheme options and lets you work with different post types. For example, you can create posts, such as Gallery, Aside, Link, Image, Quote, Audio, Video, etc. What’s more, the theme comes with an inbuilt backup manager that creates backups for you and frees you from worrying that your website may crash. Moreover, you get free lifetime updates for the theme that let you rock the web for the years to come. Smart School is a balanced modern education theme that frees you from theme customization headache and additional SEO tweak. The theme is fully optimized to meet the Google, Bing and Yahoo SEO guidelines. The template is crafted with care and employs conversion-optimized CTAs, clean layouts, custom widgets and plugins. Customize it in Live Customizer, and you’ll be able to preview changes without reloading the page. This theme is created for a company offering tutoring services. It has all you need to uncover professionalism of your team and displaying positive reviews of your tutees. The ‘Tutor Search’ button resides within the opening slider, encouraging site guests to start searching for the needed tutor right after landing on your website. The template is SEO and conversion-optimized, serving as an ultimate boost for your tutoring enterprise. This university theme has an unconventional design, with which the website opens with a large hero image with multicolored banners residing on top of it. This image is also overlaid with your site’s logo and contact information. Featuring your phone numbers in large bold font saves website guests from searching for this information on other website pages. The theme is translation-ready, as it comes with complete WMPL translation plugin compatibility. Acquiring positive attitude toward learning is important for primary school students. This website of upbeat colors and positive imagery tunes up for fun learning process. The theme can be easily customized using prebuilt Power Builder visual editor. This editor lets you add different content modules with drag-n-drop, adjust styles and layouts and upload media without exiting the editor. This cooking school template in warm green colors is built to uncover your professionalism and thoughtful approach to education. Among the plugins that come with the theme, you’ll find the ones that let visitors book an appointment without hassle or sign up for one of your classes. Moreover, with the theme you get a set of 10+ custom widgets, Live customizer and Power Builder for editing the template with ease. This reserved and welcoming tutoring services theme brings you balanced layout with optimal combination of well-structured content and negative space. The theme minimizes eye-strain, ensures streamlined website navigation and includes all the needed trust signals. Generate quality leads with newsletter subscription form and social buttons that reside in website’s header and footer. Science Hunter is a wonderful scientific news portal template for showcasing all the groundbreaking scientific news on your visually impressive site. All the images are included to the template’s pack, and you get 15 more premium topic images for free with the theme. Being Ecwid-ready, the theme allows you to sell printed magazines/ books/ newspapers on your website. The theme has an extended blog section for you to post effectively and offers you switching between 6+ blog layouts. We hope you found this collection of 20 best career & special education templates to be just exciting. Make use of the modern theme you like most, and it’s bound to take your business up a notch. Wish you a good luck in launching your education website!